Ballerina is known for her flexibility and physically strength. 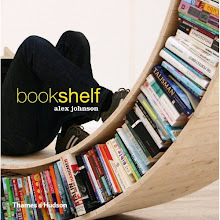 I used those 2 elements to be part of my shelf design where her legs are used to serve as shelf for books. Available in red, white or black. 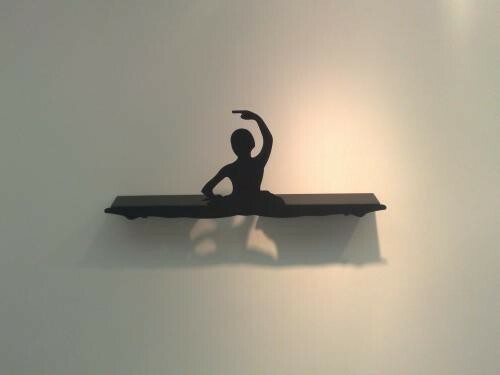 The Ballerina Shelf is 140cm long but can be custom made per request.